Weight: Not bad for her age. Last edited by merckx on Sat Oct 08, 2011 8:36 am, edited 12 times in total. Cool. I like it how it is at the moment with the silver components. It's your choice though chap. Loving that! Exactly my kind of Zaskar. yeah, i rode it to work and back today, and cafe stop of course before work. its a great conversation starter. everyone loves ball burnished frames and chunky welds, even if they aren't cyclists! Very nice, reminds me of my old Zaskar LE back in 95. It looks pretty well period correct with most of the components. XT M737 is great functional stuff too. GT were using Kore finishing kit in 1996 and 1997. They may still have be using Syncros stuff in 1995 though. 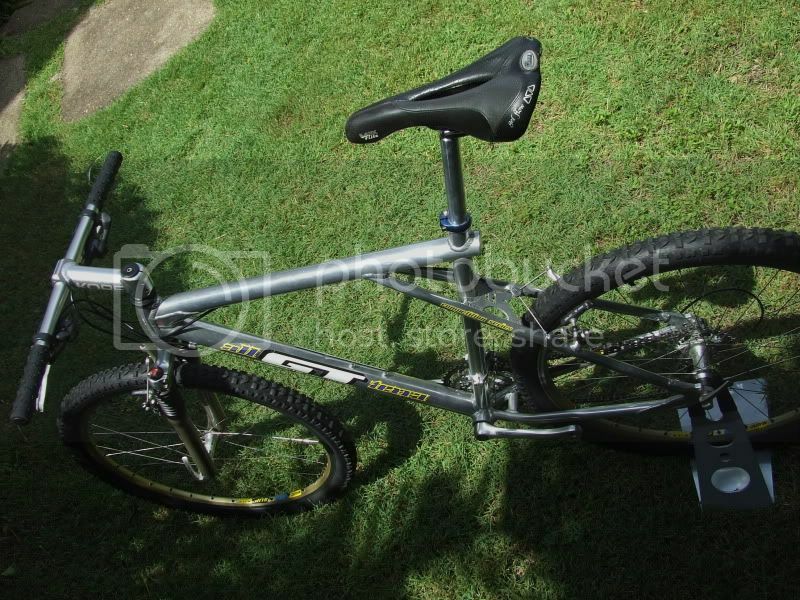 Regardless, I'd flip the existing stem over and stick with that, then look for a nicer seatpost and saddle. A Flite would be a great choice. yeah i looked around for a bit for kore, but again equally hard to track down. its a very steep, 15 degree or similar stem, i flipped it because i don't like high ends. but it is too dumped, makes the bike handle very funny with it that low..the stem coming is a flippable 84/6 which will work better for me. 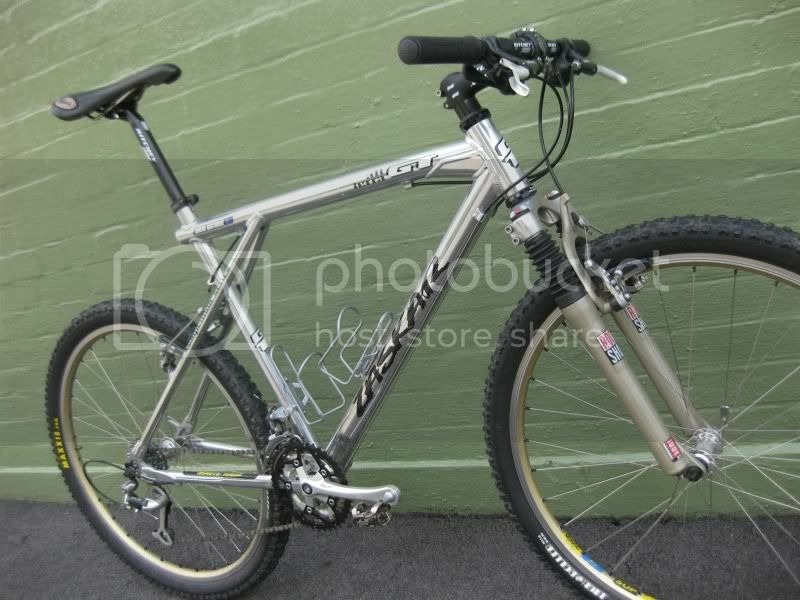 i like ritchey stuff, its light, strong, affordable and looks nice and simple. i'll see what it looks like once its all on. if it bugs me, well yeah i'll start hunting around for kore or syncros. Nice looking Zaskar, nearly finished mine just waiting for a saddle. Good luck with the search for parts. Nice....my mate has one of these in his garage still!! A jersey to match, and get me in the spirit of the times.